For the third year in a row, Google has implemented a single rear camera on its Pixel 3 and its Pixel 3 XL. In an industry that just recently spawned a smartphone with a quadruple camera system, is Google being pummeled by the competition? The tech giant does not think so, and in a way, we have to agree with them. Even with the year-old Pixel 2 XL, it is still able to snap some of the best images and is still a great overall smartphone. However, Google and its executive reveal why it was unnecessary to add more cameras at the back of the Pixel 3 or Pixel 3 XL. Adding another lens will just add to the overall cost and the Pixel team eventually narrowed down the list to include the camera features that were both technically possible and actually useful. The executive states that the company was against the use of gimmicky features since that would take away the actual prowess of the smartphone. Now, brand new features ranging from Top Shot, Photobooth, Super Res Zoom, and Motion Auto Focus are present and they all use artificial intelligence and machine learning to improve the overall image result. 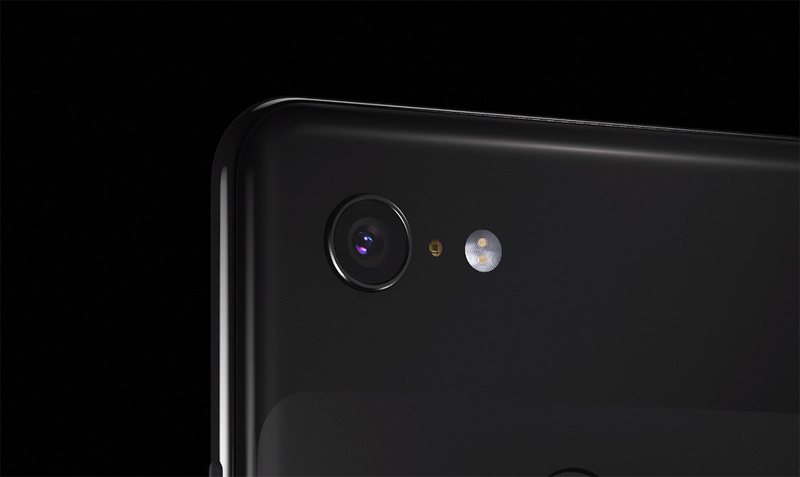 However, the front side of the Pixel 3 and Pixel 3 XL sport two cameras and these hardware improvements actually help to improve smartphone photography. Both snappers at the front are 8MP sensors, with the secondary one used to take wide-angle shots. The software side allows you to adjust how wide the shot must go before you tap on the button. Also, this time, the custom Visual Core chip has been upgraded and adds additional camera-related tasks to the package. Looks like whatever Google failed to capitalize on the design of both handsets was quickly made up in the camera department. Do you agree with the company’s advancements is the smartphone camera space? Tell us your thoughts down in the comments.